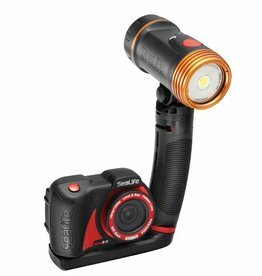 Ideal for producing rich underwater colors, the compact and intuitive DC2000 Pro Flash includes the Sea Dragon Flash along with the DC2000 camera, providing stills bursting with color. 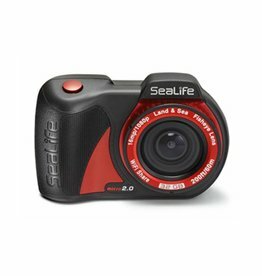 Featuring a large SONY® 1” type back-illuminated 20MP image sensor, RAW formatting capabilities, 1080p @ 60fps HD video, and 8 shooting modes, the SeaLife DC2000 provides you with endless creative possibilities. 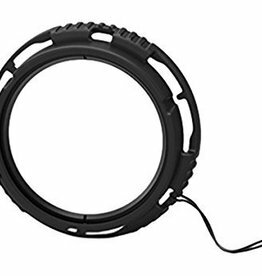 Call for "out of stock" product.